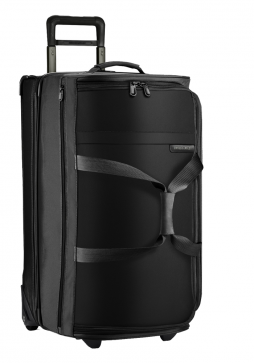 The Delsey Montsouris 55cm Trolley Case is constructed with a thermoformed polycarbonate back shell and soft front making this case functional, light weight and strong. 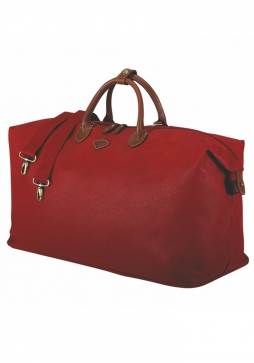 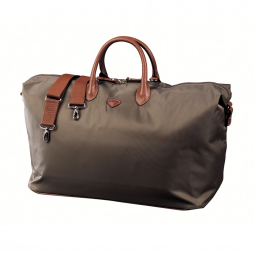 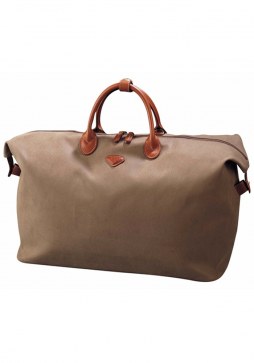 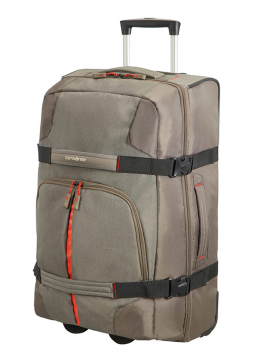 Weighing only 2.9 kg this Delsey 55cm Montsouris allows you to make the most of your luggage weight allowance. 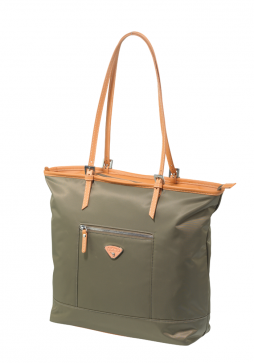 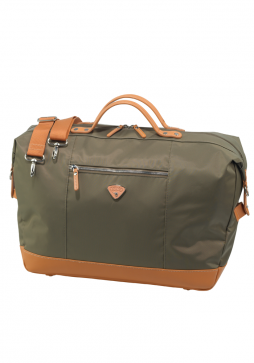 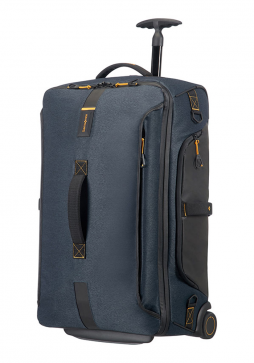 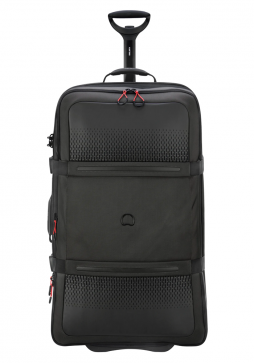 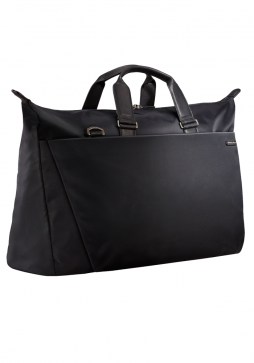 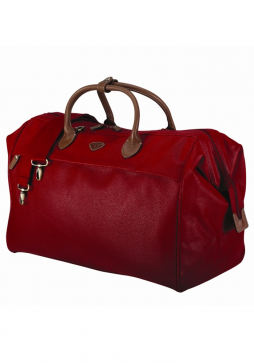 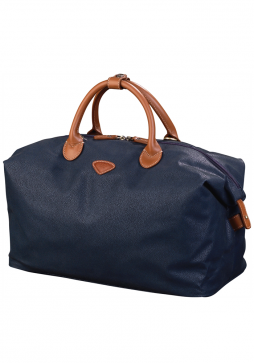 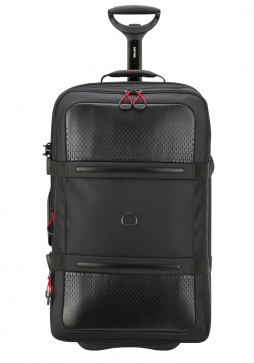 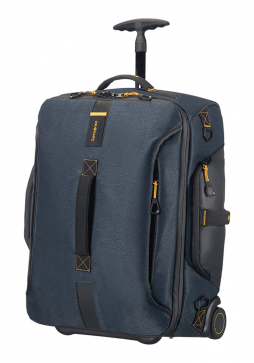 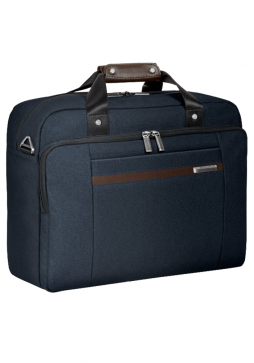 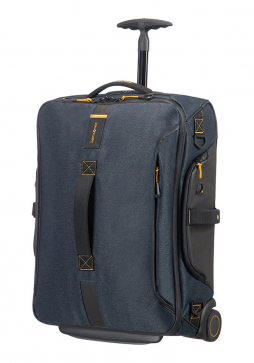 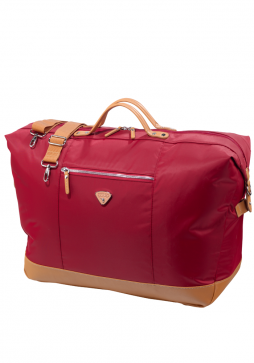 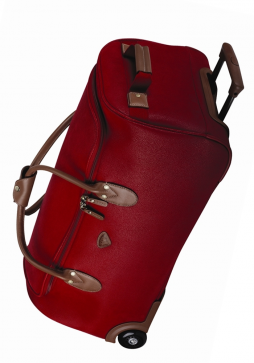 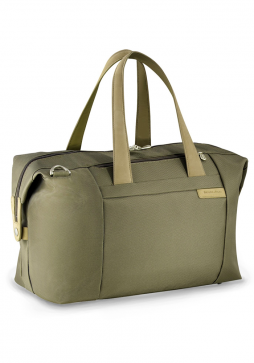 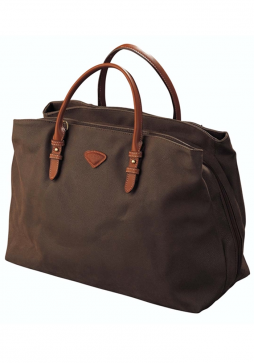 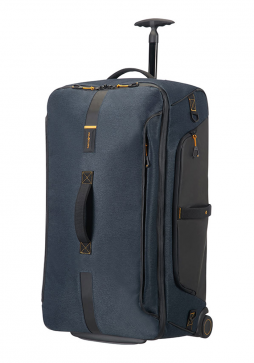 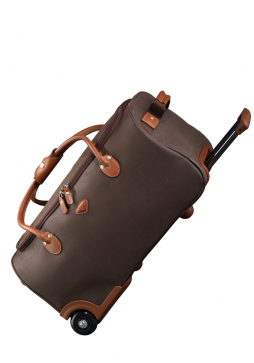 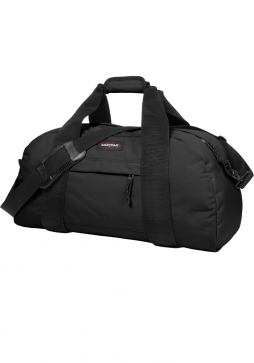 The Delsey Montsouris is a new range of Luggage from Delsey replaces the icon Cross Trip bags. 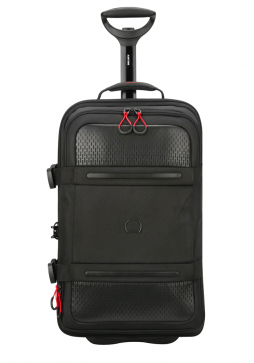 Montsouris 68cm 2 wheel Upright has a soft, expandable front giving a large packing capacity.